Every Day, Another Song: Play Ball! Spring really starts when Baseball Starts. 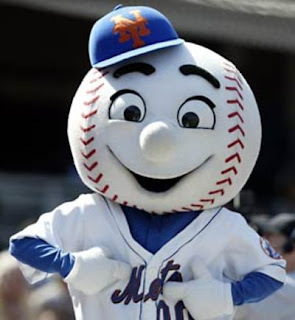 Congrats to the Mets on an undefeated season thus far (only one game). Bring on your best, you are only gonna get beat. Bone Thugs-N-Harmony Tomorrow! You missed Tuesday, which I thought you said would be Laura Nyro. Oh well. You're in good company. The Philadelphia Inquirer and the Jewish Exponent promised features, then dropped the ball. You're just a one-man outfit, I don't know what their excuse is. I hope all is well, that you didn't miss a day because you were sick or something. See you later this week! Untrue. I was on the run yesterday so I tried posting from my phone. I was "successful" but the post accidentally popped up for February. THE STREAK IS STILL ALIVE. PREPARE TO BE NYRO-IZED. Still alive! That is good to know. There are very few things left that we can count on in this world. Your blog is one of them. You're fighting the good fight. Keep it ip. And don't post from no steeeeenking phones.